On arrival at Cape Town International Airport you will be met by an African Sports Safaris representative and taken to your hotel / lodge. Relax after your journey and this evening we suggest dinner in one of the many and varied restaurants in the V&A Waterfront. 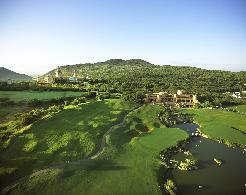 Your driver will collect you this morning after an early breakfast and take you to Clovelly Country Club. Return to your hotel after lunch at the golf club. Optional visit to Table Mountain via cable car and evening at leisure. You will be collected after breakfast and taken for a round of golf at Royal Cape Golf Club, the birthplace of the game in South Africa. 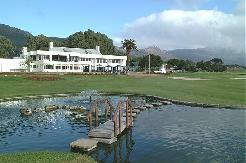 After golf an optional visit to Constantia for some wine tasting en route to your hotel. A leisurely breakfast before we drive to Paarl for 18 holes on the Pearl Valley course, home to the South African Open Championship. After golf an optional visit to the delightful Heugenot village of Franschhoek before returning to Cape Town. 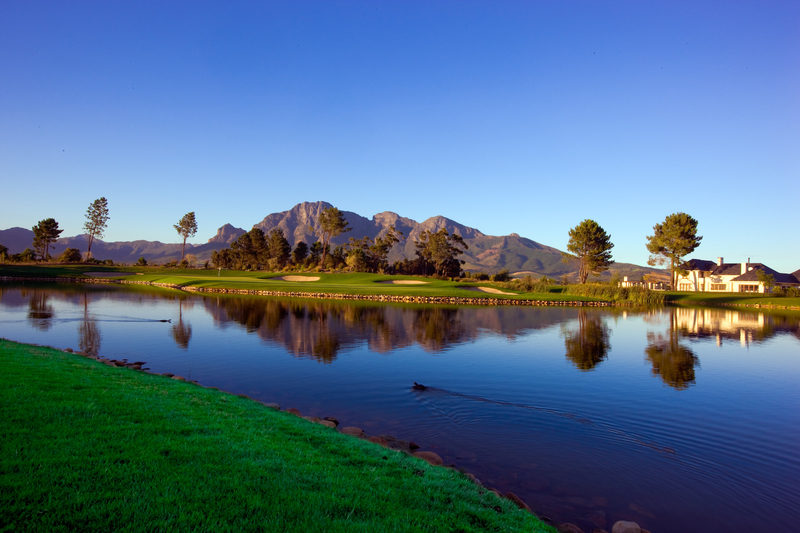 Unwind on the Fancourt Golf Academy golf range, spend some time in the spa at Fancourt or explore this world class golf resort. 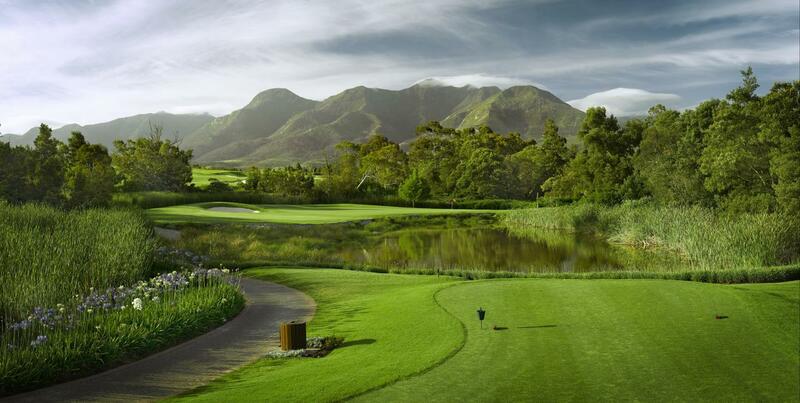 Late morning tee - time on the highly rated Montague Golf Course at Fancourt. 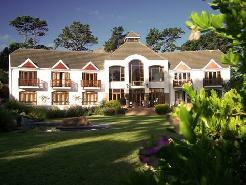 Afternoon at leisure at Fancourt or a drive into Knysna for some sight seeing and dinner before returning to your hotel. 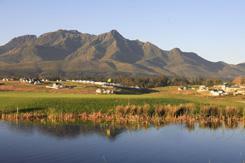 Golf this morning is on the Outeniqua course. 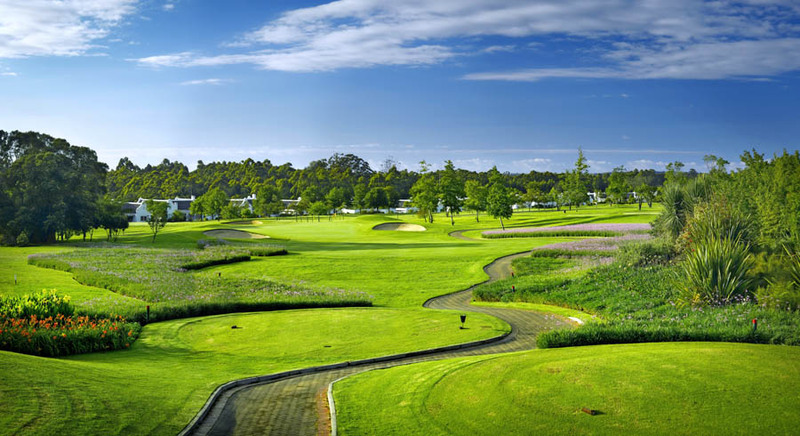 Afternoon at leisure at Fancourt, which has a whole host of other attractions, including excellent chipping and putting facilities, tennis, horse riding, gymnasium, spa and more. 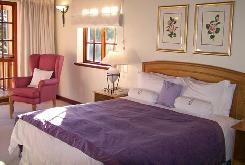 Sight seeing in Oudtshoorn can be included in the programme if required. 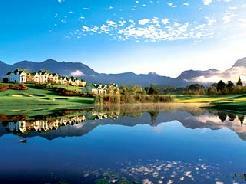 An early breakfast and check out before teeing off at Fancourt Montague course or, if you prefer a change of venue, the Ernie Els design - Ou Baai Golf Course. 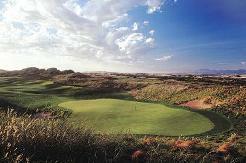 After golf departure for the return journey to Cape Town and check into the Commodore Hotel or Taragonna Lodge. 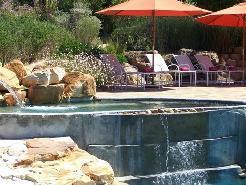 Morning at leisure before your private transfer to the airport.